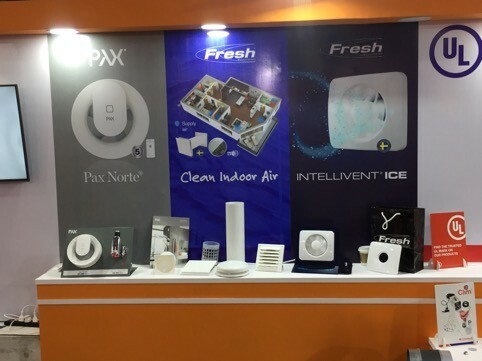 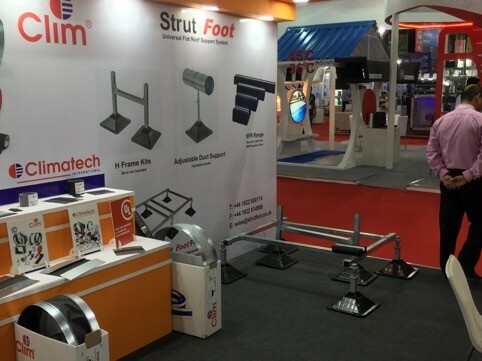 Easyﬂex successfully exhibited at Acrex 2019 held at BEC, Mumbai from 28th Feb – 2nd March. 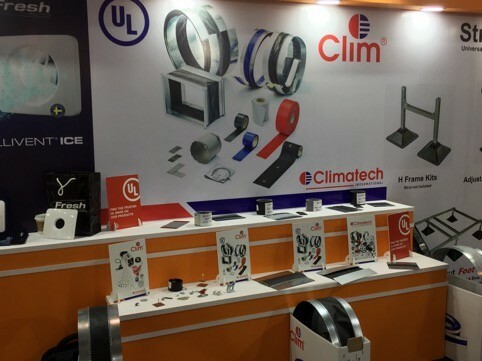 The well designed booth showcased Easyﬂex’s wide product range as well as participation from its worldwide strategic partners – Climatech (Fabric Canvas Connections) from Belgium, Strutfoot (Flat Roof Support Systems) from UK and Fresh (Ventilation and Air Quality Products) from Sweden. 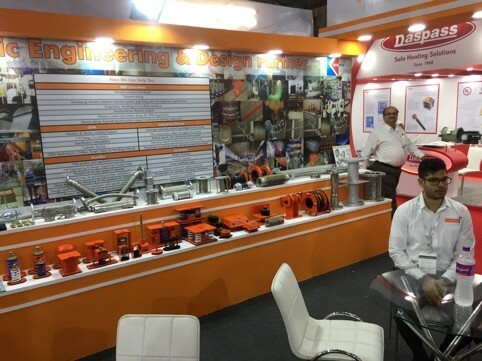 It was a busy 3 days as the booth had all kinds of visitors – consultants, contractors as well as consumers. 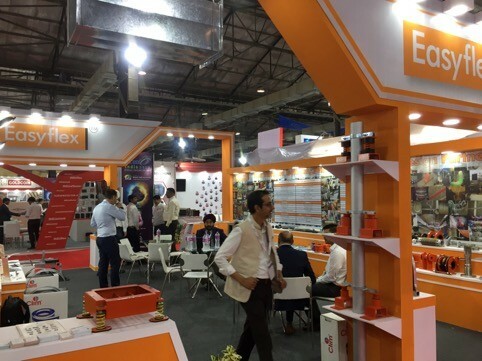 It was a great platform to interact with people from the industry and spread awareness about Easyﬂex’s vast range of products.